The commercial machines from Rocket Espresso are an insurance for your business, an investment that becomes a benefit thanks to its reliability, technical advances and design. 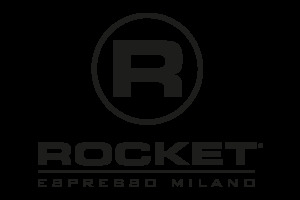 Do not hesitate to call us for more information, discounts and delivery times for commercial Rocket Espresso machines. You can also download the complete catalog in the attachment section.